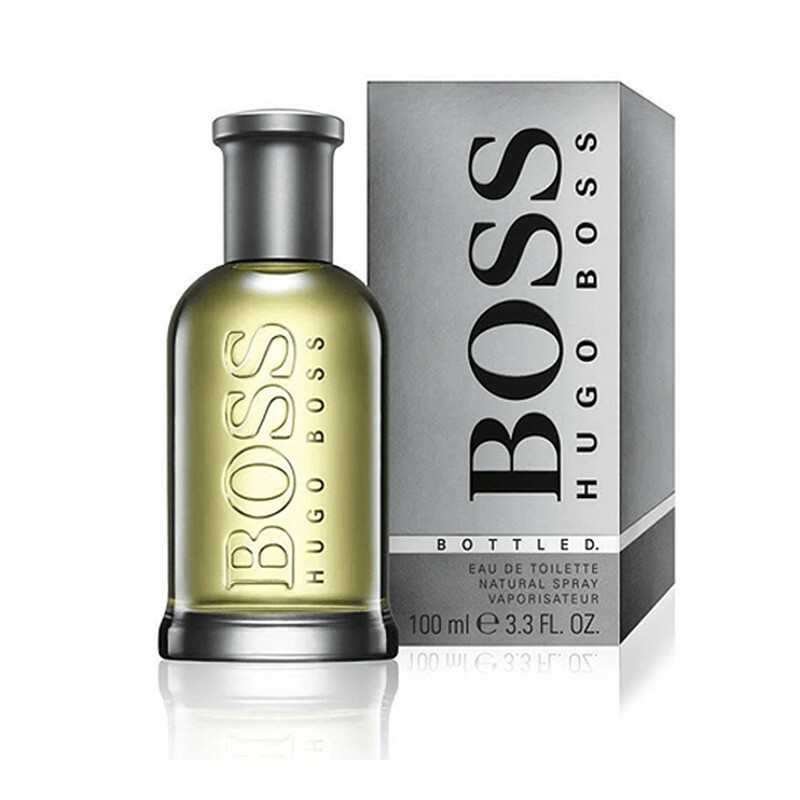 This hugo perfume gives you elegant nice smell and keeps you fresh feel for all day. The fragrance is fresh and sharp with warm woody base and the top notes of the fragrance are plum, apple, oak moss, citrus and bergamot The fresh and fruity top notes are in a perfect blend with floral and spicy heart dominated by pelargonium, warm cinnamon and cloves. 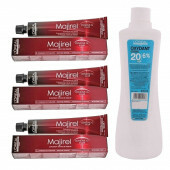 It keeps you fresh up to 24h and provides long lasting best result.